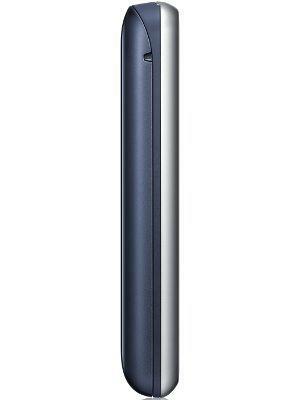 The dimension is 98 in height, 47 width, and 14.64 mm of thickness. 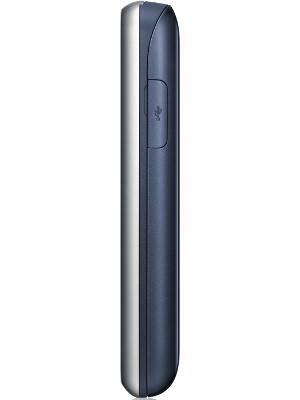 84.6 grams of weight for this screen size is considered quite heavy. 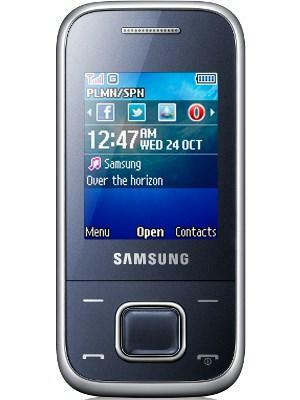 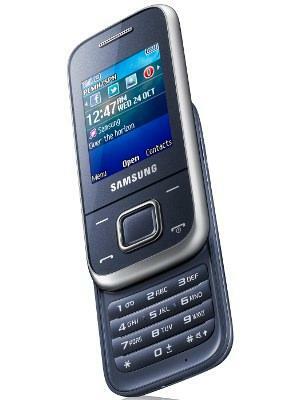 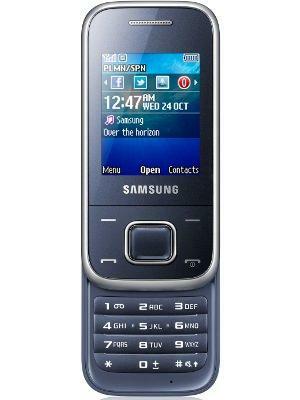 What is the price of Samsung E2350B? 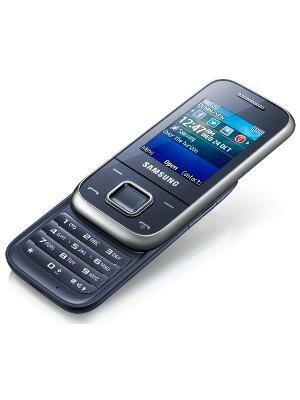 What is Samsung E2350B's memory capacity? 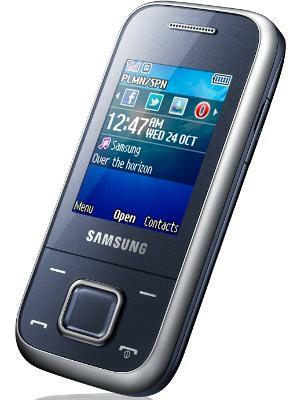 What camera resolutions does Samsung E2350B feature? 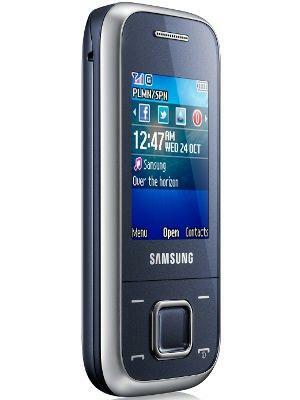 What is the display size of Samsung E2350B? 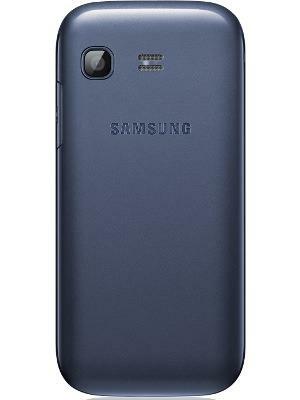 How large is Samsung E2350B battery life?